Searching for HVAC continuing education programs to renew your license and stay compliant? 360training.com offers over 300 HVAC contractor CE courses to help you stay on top of industry practices and safety regulations! Keeping up with the latest safety and regulatory standards is a must for workers in the HVAC industry. Depending on state-specific regulations, licensed HVAC professionals may be encouraged or required to take continuing education programs in order to renew their license. Don't let the hassles of far-flung training centers or conflicting schedules get in the way of your license renewal. At 360training.com, you may earn HVAC continuing education credits at your own pace. 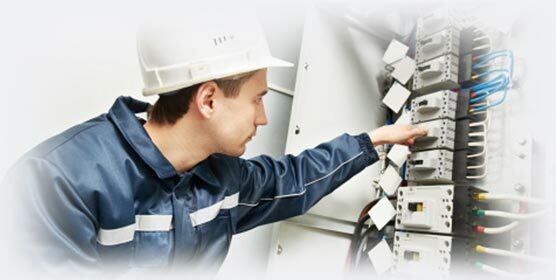 360training.com is a trusted provider of online HVAC training solutions for the modern workforce. Our self-paced modules can work around the busy schedules of HVAC contractors, technicians, and mechanics who need CE credits for regulatory and employment purposes. Learn the guiding principles behind ventilation, heating, and cooling systems–as long as you are connected to the internet!